Silver Ridge line is well-known amongst travellers and hikers community. 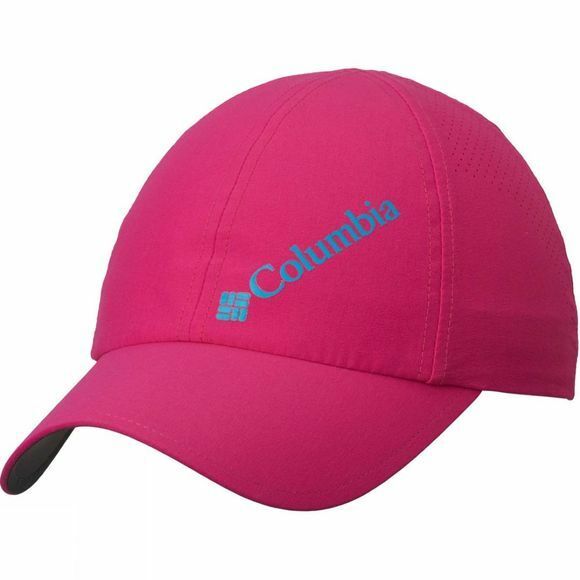 Keep the sun out of your face during your summer hikes with this Columbia ball cap. 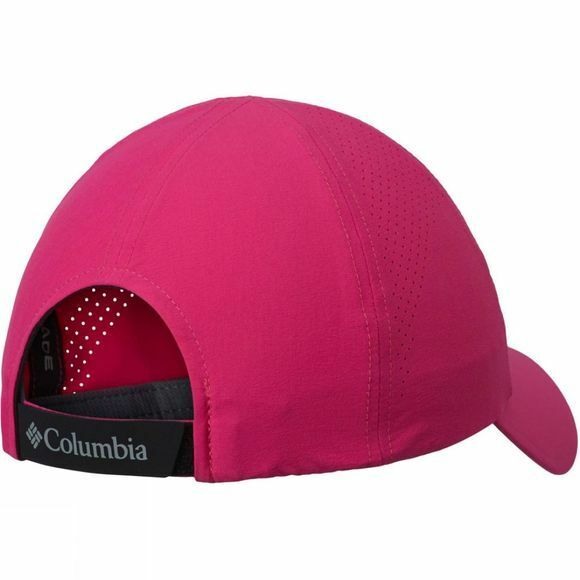 The material features water repellency against and also includes a built-in UPF 50 sun protection to block out harmful UVA and UVB rays. For really hot days or physically demanding activities, there is a special wicking fabric in the sweatband to quickly draw moisture away from your forehead, keep sweat from rolling onto your face and into your eyes and also to help you stay cool and comfortable. Columbia has added elasthane to the fabrice to make it more comfy.